Established in 1929, Snellers have been providing expert property advice for over 85 years. Our knowledge and experience of South West London, Surrey, Middlesex and the surrounding areas is unrivalled. We provide our clients with a full range of property services including valuation, agency, property management, lease consultancy, project management, building surveying, development consultancy and investment. 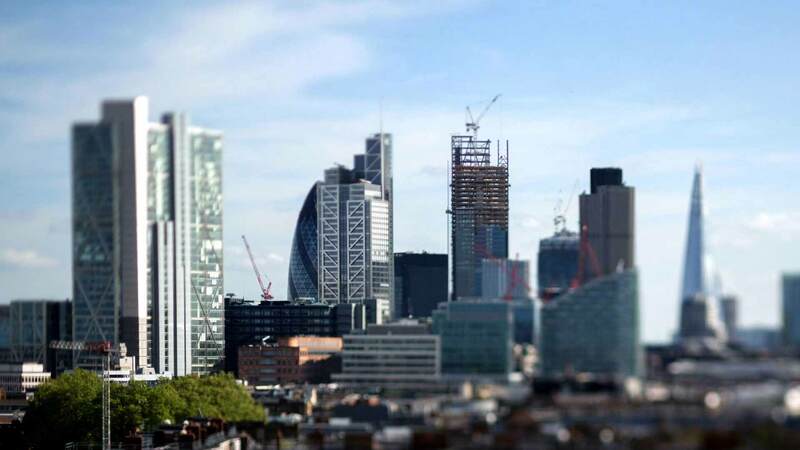 Our clients include many local businesses and private individuals as well as National Companies, Banks and Building Societies, Pension Funds, Developers, Property Companies and Local Authorities. We aim to forge strong, long term relationships with our clients and we ensure their needs are met and often exceeded. All our Commercial Directors are qualified professional members of the Royal Institution of Chartered Surveyors ensuring our clients receive the highest quality of service and advice.